Hit speeds up to 24 mph and climb all the hills with ease. 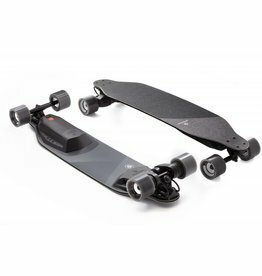 With it's 14 mile per charge range, and ultra fast charge time (less than 2 hours), it's one of the best last mile vehicles out there. You're going to love your new Stealth!